Begin the journey today to inner-peace and well-being with any one of our reinvigorating treatments. 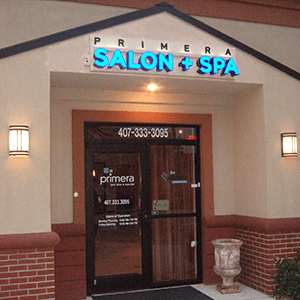 Primera Spa offers therapeutic, massage and aesthetic treatments for men and women from Winter Park, Lake Mary, Orlando, and surrounding areas. 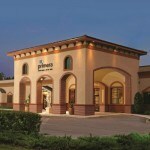 Our Med Spa in Winter Park just outside Orlando on North Orange Avenue also offers Botox, Juvederm, and Sculptra. We also offer the latest in laser technology and skin care treatments such as facials, peels, and waxing. Primera massage treatments provide the ability to control stress in your life through relaxation, increasing your overall awareness. Begin the journey to inner-peace and well being with reinvigorating and therapeutic massages featuring Swedish, Deep Tissue and Hot Stone massage techniques. A combination of Swedish and Deep Tissue Massage. Our therapeutic massage will renew, and refresh your body and soul. This treatment uses specific massage techniques to manipulate deeper tissues and muscles of the body, targeting areas of concern. This treatment alleviates pelvic pressure, eases back pain, decompresses the spine, and assists in reducing swelling, edema and supports without pressure to allow deep breathing. Strategically placed hot stones loosen tight muscles instantly. Your entire body will be treated to a therapeutic and supremely relaxing experience. Awaken your senses with a massage that utilizes aroma therapeutic oils in addition to Primera’s exotic and relaxing massage oils. Reflexology works from maps of predefined pressure points that are reputed to connect directly through the nervous system. Primera facial treatments are customized to meet your individual needs. 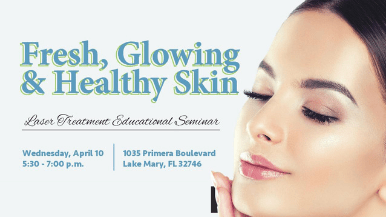 Treatments may include steam, hot towels, extractions, booster serums, specialty masks, lymphatic drainage, hand treatment, and LED light therapy. 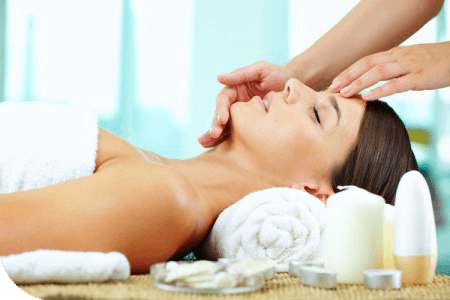 All facials are designed to progressively clear, oxygenate, hydrate, brighten, even out complexion, improve texture, and renew skin back to its natural beauty all in a relaxing spa environment. A new client consultation fee of $35 will apply towards service. This deep cleansing facial is effective in the correction of oily, acne prone skin. It will refine your skin and lift impurities, allowing the skins balance to be restored. One treatment will leave your skin soft, smooth and glowing. A series of six treatments is recommended to improve fine lines, texture, discoloration, sun damage, and facial acne. A therapeutic combination of our Ultimate Primera Facial and Microdermabrasion. One treatment will leave your skin soft, smooth and glowing. Experience the power of amino protein enzyme gels as they renew and tighten your skin for a facial glow that will last for days. A “facial treatment” specialized for your back. A deep cleansing, exfoliation and extraction treatment geared to get your back smooth and clear. Exfoliates and purifies the skin in hard to reach places. A soothing addition to your facial treatment that helps penetrate specialty serums, improves lymphatic drainage, and muscle tone. Helps reduce inflammation and swelling after surgery. Applied to the eye and/or face area, this revitalizing treatment delivers plant-based collagen, vitamins and anti-oxidants boosting your skins glow. Helps reduce inflammation and swelling after surgery. 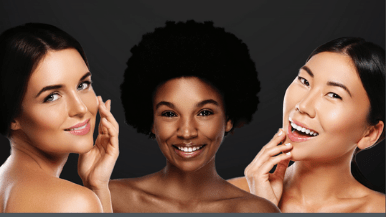 LED therapy helps to heal, increase circulation and lymphatic system activity, stimulate collagen production, anti-inflammatory, kills bacteria that causes acne and overall rejuvenates the skin. Primera chemical peel treatments require a 15-minute consultation to discuss treatment programs, pre and post care. Peels are designed to accelerate cellular turn over, decrease fine lines, even out skin tone, improve skin texture, reduce and clear acne. A potent yet skin friendly peel for those rough areas on the body. Designed to exfoliate, soften and hydrate. Great for heals, knees, elbows, arms, back and chest area. A revitalizing facial treatment ideal for sensitive, Rosacea and ethnic skin types. A lactic acid based peel strengthens and brightens the skin while providing anti-inflammatory, anti-acne, and anti-bacterial action. Recommended in a series to achieve maximum results. 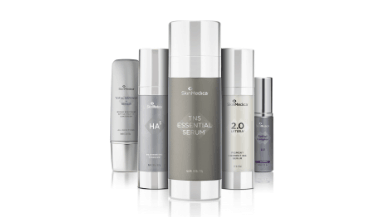 Revitalize your appearance and treat maturing and dehydrated skin. Helps with fine lines, wrinkles and acne. Recommended in a series to achieve maximum results. A stimulating and revitalizing peel to exfoliate and draw impurities out of the skin while infusing nutrients and vitamins into the skin. Soften the depth of surface lines, improve skin texture and even out skin tone from sun damage. Beneficial with oily skin types and sun damaged skin. Our most requested peel! Featuring a propriety blend of enzymes, Vitamin A and C, and acid blends to treat fine lines, skin tone and texture, great for acne and discoloration. Suitable for all skin types and colors and may be repeated monthly in a series for maximum results. Skin Medica’s Vitalize Peel will correct acne, melasma, hyperpigmentation, sun damage and scarring while tightening, brightening and lightening skin. The Vitalize will bring 2-3 days of mild to moderate peeling. Vitalize is recommended for all skin types and is our most popular weekend peel. Earn your Brilliant Distinction Points with every peel. Primera wax treatments are delicately performed to enhance your appearance and overall skin vitality. Specializing in the latest speed waxing techniques, our treatments lead to lasting results. For full-body treatments or specific areas, call Primera Day Spa and schedule your waxing service today!